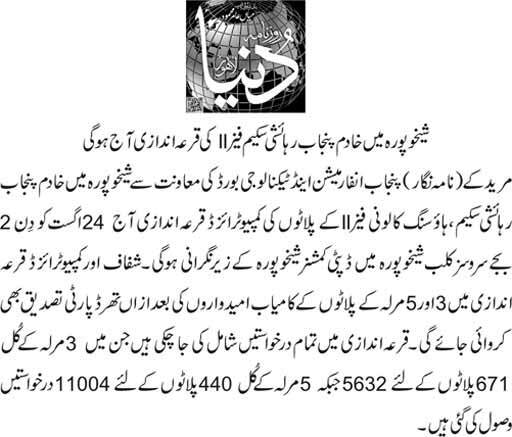 Multan (Sunday, October 26, 2014) – Izhar Monnoo Developers has finally launched its housing project in Multan. This housing scheme has been launched with the partnership of Faisal Movers. 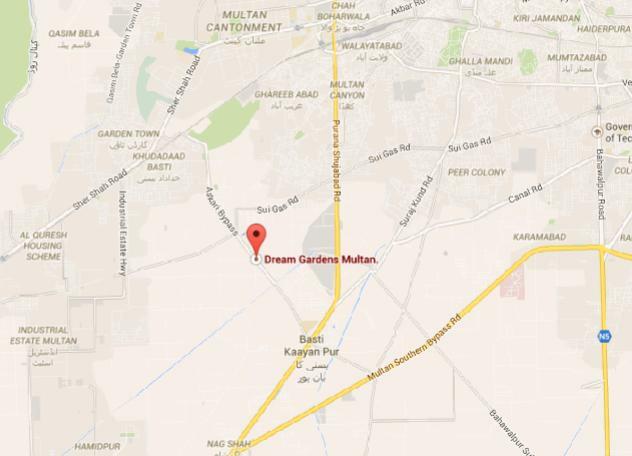 Dream Gardens Multan is located between Multan Cantt. and Chowk Naag Shah. 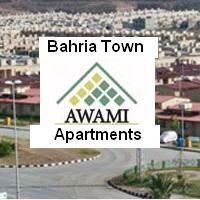 It is located on the Askari by-pass road. There are two access points for this housing scheme. 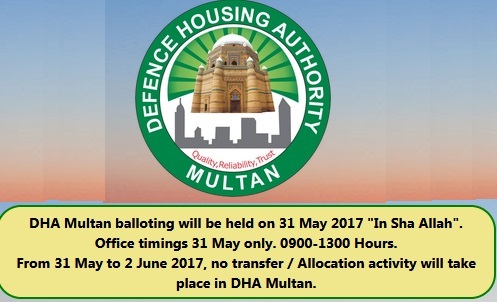 Main entrance from Askari by pass and other will be from old Shujabad road. 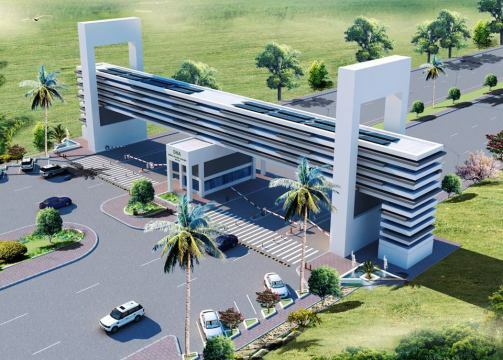 Multan’s first 5 star hotel “Pearl Continental (PC)” Hotel is being constructed near it. Hashoo Group’s Pearl City also nearest to this housing project. Dream Gardens has start sale to two type of residential property. 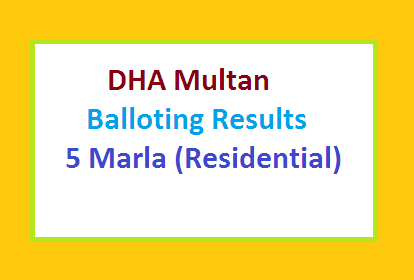 One is residential plots and other is fully constructed houses.